Showing recent results 3646 - 3660 of 4500 products found. 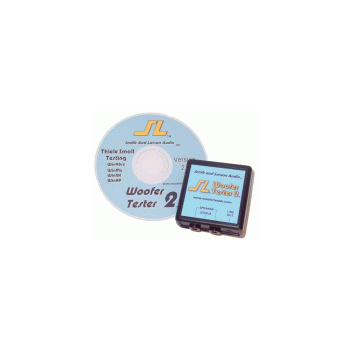 The Woofer Tester 2, our base model, is packed with advanced features and is great for the serious speaker builder looking for an ultra-compact precision tester. What's more - all our testers are fully integrated and we make it easy to progress to our more advanced models. 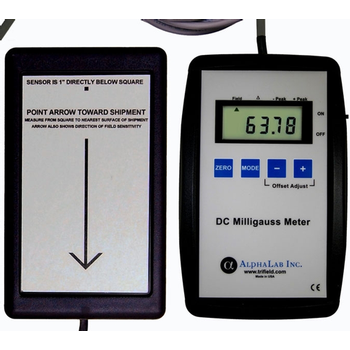 For Impedance & Phase testing, a fast, under 1 second, test mode is available. 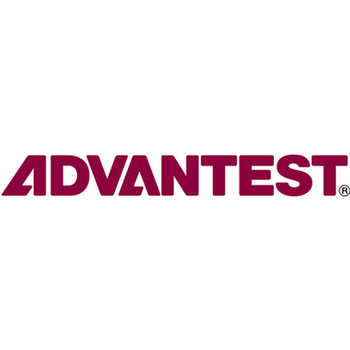 17-11 - Testing Machines, Inc. Accessories for the Compression Tester 17-76: Use the ECT fixture to turn the 17-76 or other units into a full edge crush tester, then switch it out with the RCT to turn it into a ring crush tester. 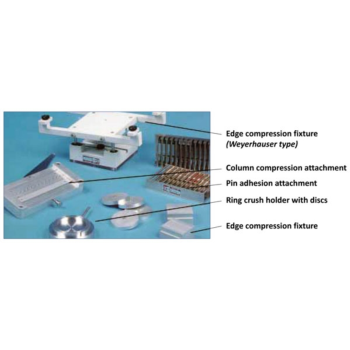 See other fixture options below for flat crush testing, pin adhesion, etc. Then contact TMI for a price on any unit or talk to someone about your application. Industrial Vision Technology Pte Ltd. 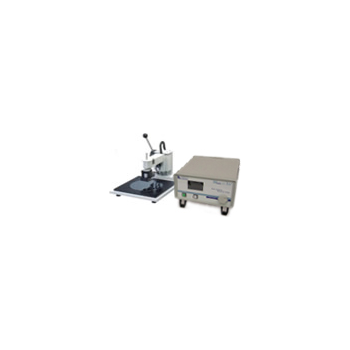 This luminescence Analyzer integrates a Photoluminescence (PL), Electroluminescence (EL) technology, and a I-V Testing Technology, has a function of EL imaging Tester, PL imaging Tester, as well as function of I-V Tester. 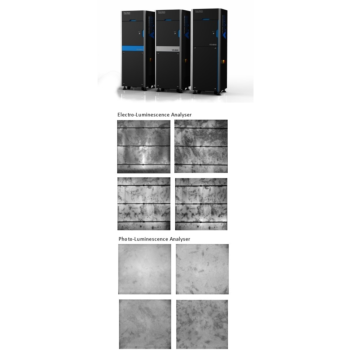 It is being using to quantitatively map Minority-Carrier Lifetime, and to characterize the defect of multi-crystalline silicon bricks, wafer & solar wafer, and measure the key parameters from solar cell I-V Curve. It is also a useful tool for scientist to develop other methodology & parameters that can be used as a promising technique for online material monitoring and process control. TSI''s Automated Filter Tester Models 8127 and 8130 have been used for respiratory filter and filter media testing by leading regulatory authorities and hundreds of manufacturers for over 20 years. 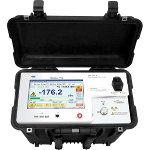 These testers are 42 CFR 84, EN 143, ISO 23328-1 & GB2626 compliant. Cleaning the photometers in these testers used to require sending the assembly to the factory for service. 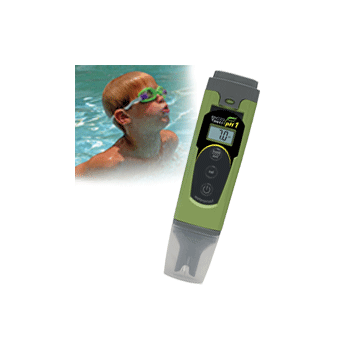 Now, these photometers can be cleaned by the user on site in less than one hour. This minimizes downtime, reduces the cost of ownership and results in more profitable filter testing. State of the art, digital portable hardness tester is designed to test the hardness of cast,and large hard metal parts with rough surfaces. 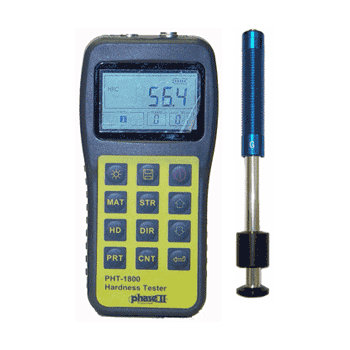 Loaded with useful functions only found on high priced models the PHT-1850 portable hardness tester is clearly setting a new industry standard by being the most accurate, economically priced portable hardness tester on the market today. T5830 memory tester, the latest member of its T5800 product family, optimized for testing a wide range of flash memory devices used in mobile electronic devices. 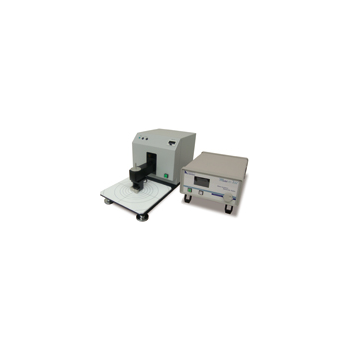 The highly flexible T5830 tester has all of the capabilities needed to perform wafer sorting and final testing of price-sensitive flash memories. STIL-VT - Test Insight Ltd.
GCI E84 - Get Control, Inc. 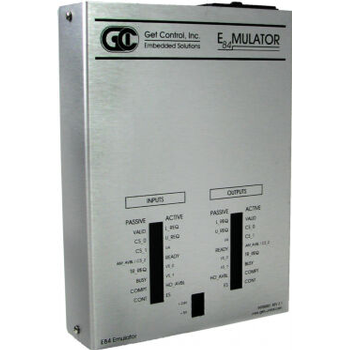 The GCI E84 Emulator is the world's leading tester for development, implementation and qualification of products that must comply with the SEMI E84 Standard. 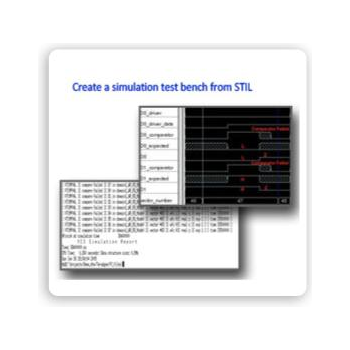 It provides the industry-standard automated test plans that are utilized by virtually every 300mm FAB and equipment manufacturer worldwide. GCI testers are the only solutions that guarantee 300mm factory automation interoperability. 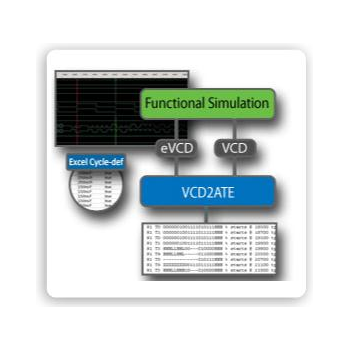 VCD2ATE - Test Insight Ltd.
PragmaDev Studio is a set of tools that helps Specifiers, Developers, and Testers to manage complexity in the development of today’s systems. 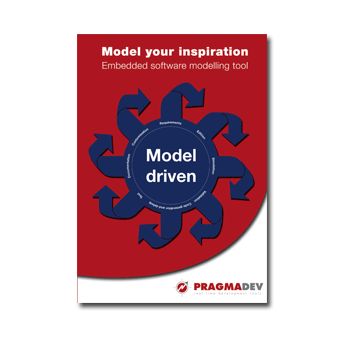 PragmaDev Studio is our premium package that includes all other modules: PragmaDev Specifier, PragmaDev Developer, PragmaDev Tester, and PragmaDev Tracer, as well as a number of advanced features linking one module to another in a consistent environment. AWT's Portable PIM testers are powerful yet compact tools for testing and analyzing telecommunications network infrastructure. 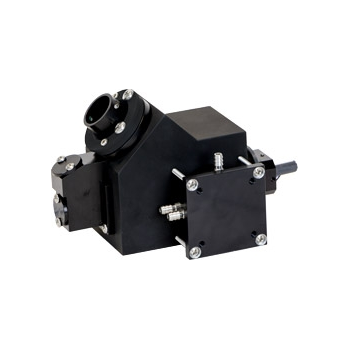 These testers are ruggedized and can withstand harsh environmental conditions. they are accurate, reliable and easy to operate and they provide a wealth of features ideal for work in the field. Built-in Distance-to-PIM option.